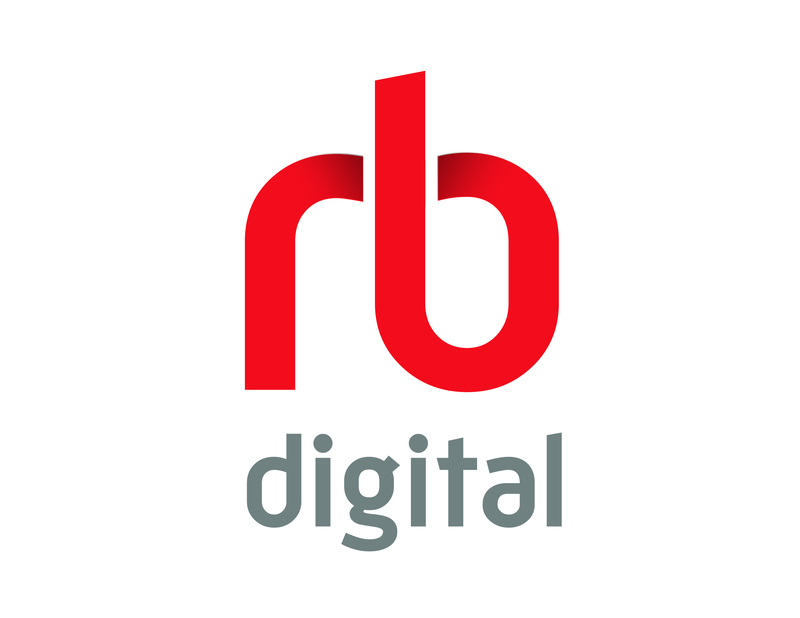 RBdigital brings thousands of exclusive audiobook titles, as well as audiobook and eBook content from all major publishers, together with the world’s most popular library-facing magazine service—all in one mobile app! Click here for help getting started. 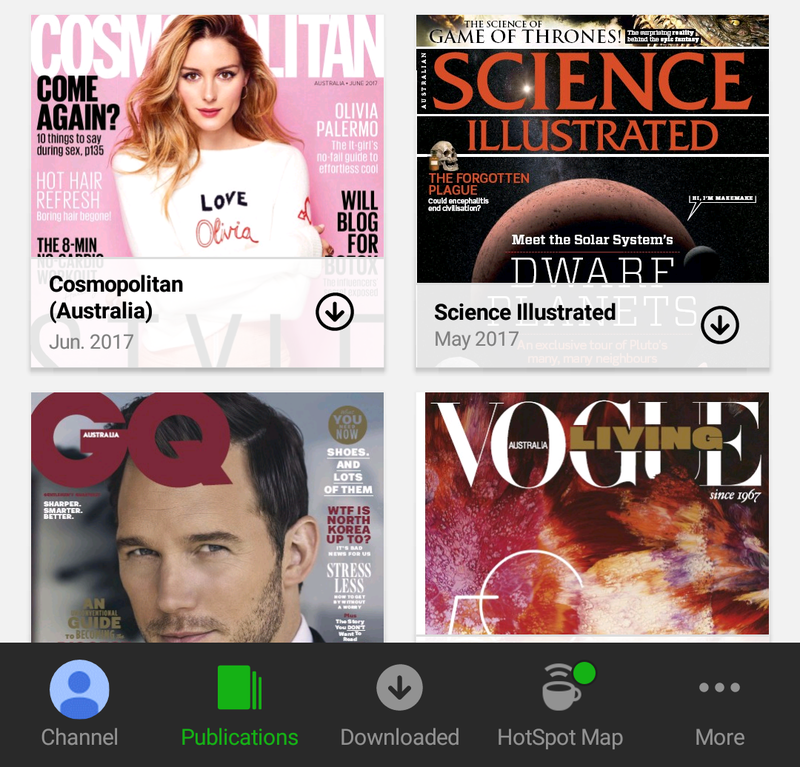 Access full text popular Australian and international magazine titles. Our collection includes a wide range of interests including cooking, fashion, home decorating plus much more! Download the Factsheet (PDF, 69kb). Over 70,000 journals that you can browse or search by title, subject or publisher. Includes article finder to help you link to the full text if you have a citation. Includes access to journals such as Harvard Business Review. State Library of Queensland registration is required to access eJournals in full. Get your free registration now! Use eResources to locate indexes, full-text eJournals, websites and guides available through the National Library of Australia on a range of topics. 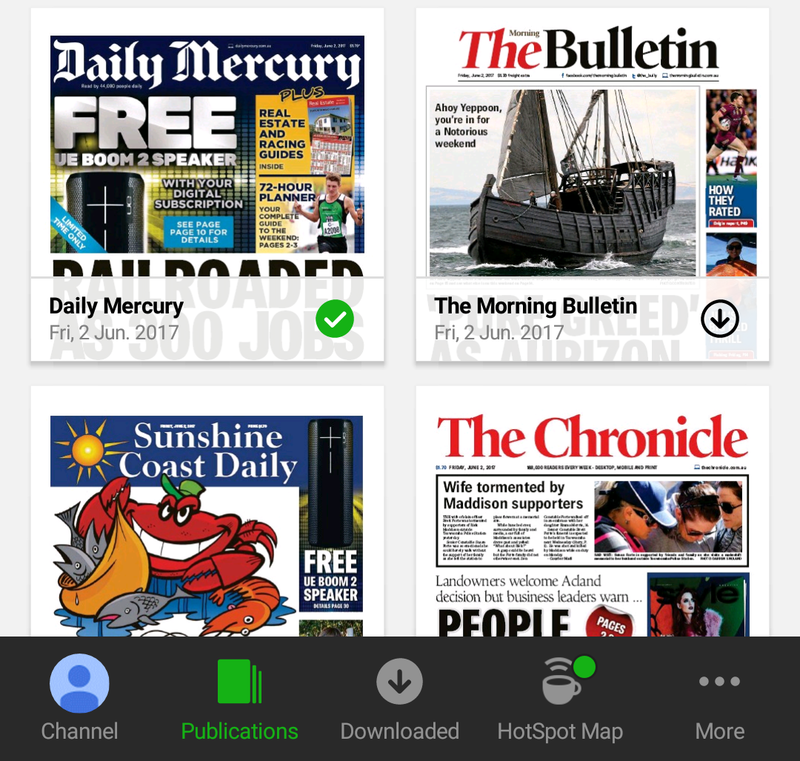 Includes access to Australian Financial Review. National Library of Australia registration is required for full access to eResources. 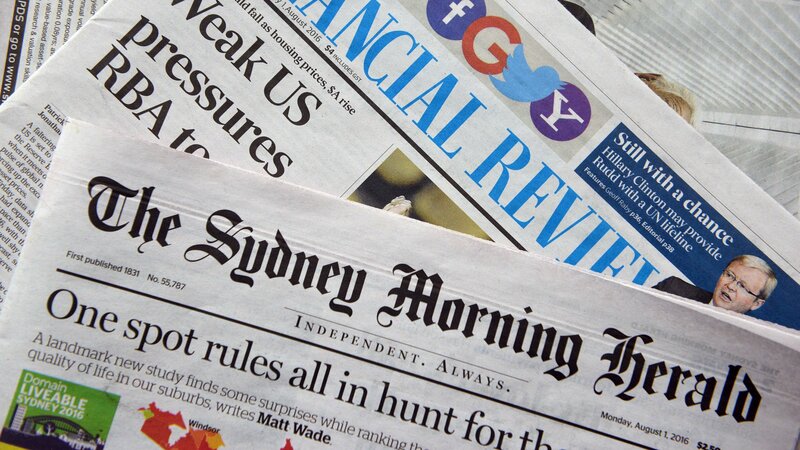 Fairfax Newspapers provide access to digital copies of The Age, Financial Review and The Sydney Morning Herald newspapers. Access is only available within the library.